The Street Sports Bikes aka Street Fighter are the stripped down iterations of the Sports bike. Without fairing, these bikes with front leaning mass stance looks aggressive. The combination of short handlebars, knee recess and centrally mounted foot pegs makes the bike to maneuver easily for sharp cuts in city traffic conditions. These bikes comes fitted with refined powertrains to response quickly which rockets them from standstill position to 60kmph in around 6 seconds. 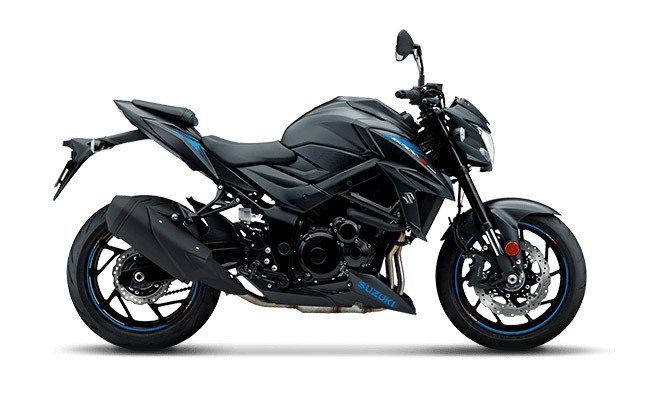 From the listed models here, you can easily get information about the bike you are planning to purchase or can make choice by comparing models on aspects important for you.